I am that girl who wears winged eyeliner day in and day out. And to create that perfect bold wing, I need the perfect eyeliner. 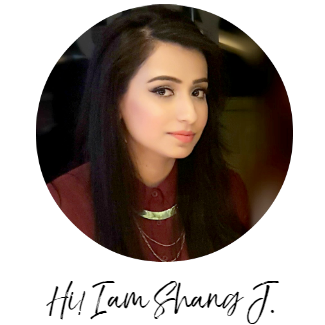 My idea of a perfect eyeliner is one with a precise tip, a true black pigment, matte finish and of course, good staying power. And among all kinds of gel liners to liquid ones, my favourite kind is the felt-tip. I don't need to dig a brush for these and they are very easy to control. The cheapest of the bunch, the Zoeva Cat Eye Pen only costs 7 bucks. This sharp eyeliner is perfect for beginners; with an easy-grip handle and tapered nib, it helps create both thin and thick lines with precision. It goes on very smoothly and dries in an instant. The liner also stays put pretty much all day. I've repurchased it a couple of times and love to keep at least one of it in my travel kit. 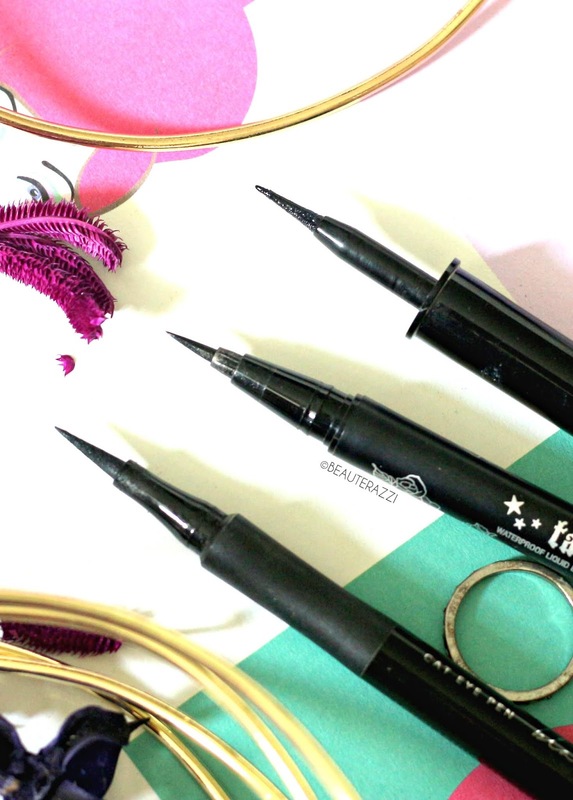 The mother of all eyeliners, the cult-classic Kat Von D Tattoo Liner is my ride or die. For $20, it is a bit pricey for somebody who uses it daily but nothing beats it, seriously. It has the finest of tips, I have ever across that go on to create the sharpest wings with the opaquest of black pigments in only one swipe. During application it cause no snagging and unlike other eyeliners with the passage of time the nib doesn't wear out at all. Which also does happen with my Zoeva one! You are missing out on life if you haven't tried this beauty. 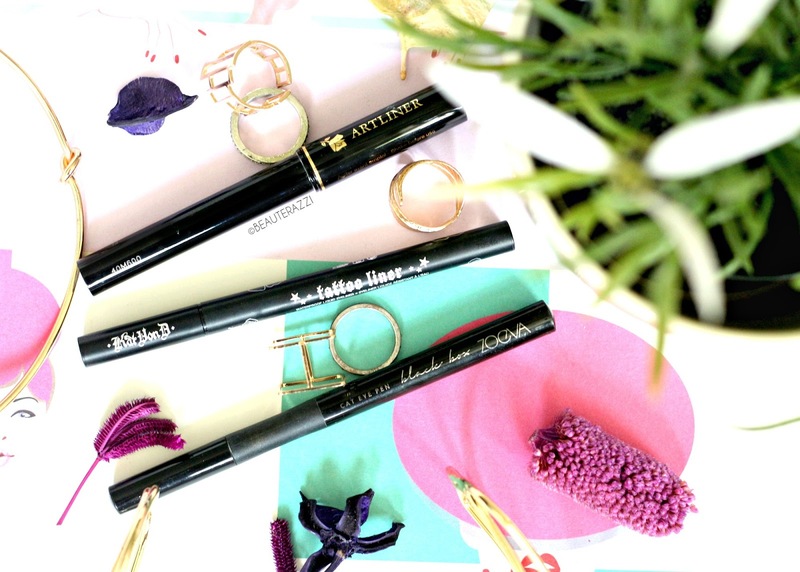 Before Kat Von D Tattoo Liner came into my life, Lancome Artliner was everything to me. I still love it but now it sits at second place lol. 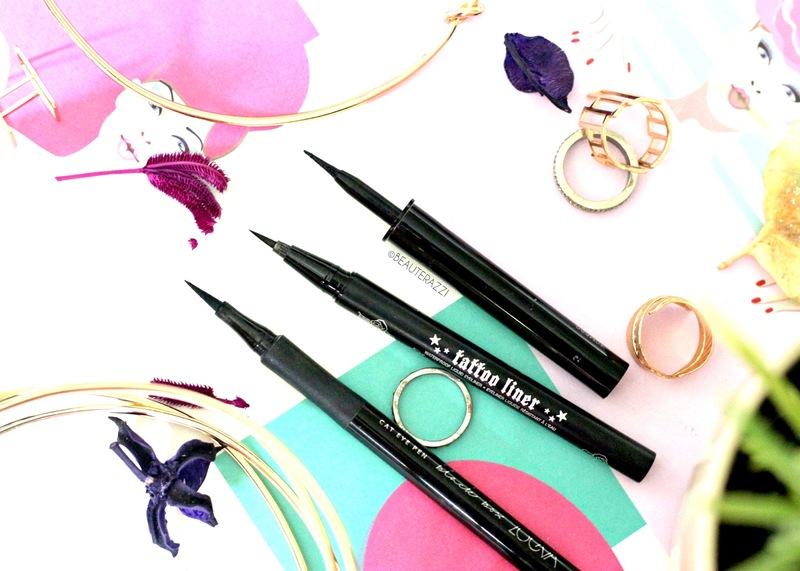 Unlike classic felt-tip liners, Lancome Artliner has a foam tip. Like you do with liquid eyeliners, you need to dip the tip into the pigment and then apply. I prefer this over the liquid liners, because it gives me the control of a felt tip eyeliner. And the best part about it is its super rich, intense colour. 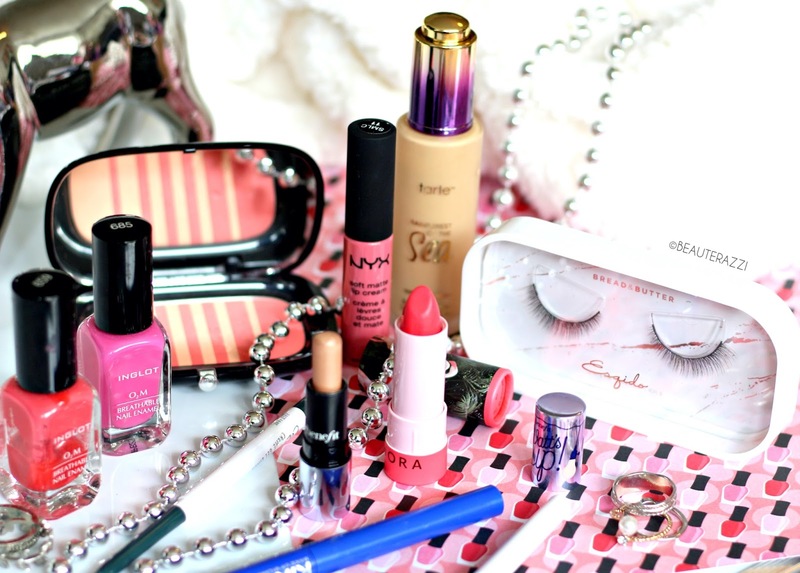 Even if you have glitter on your eyes, the formula glides on like melted butter. It is not my ride or die because the tip is not as precise as Kat Von D's. But on days, I do a bold eye makeup, I prefer to use this because of its deep, high pigment. Read my full review here! 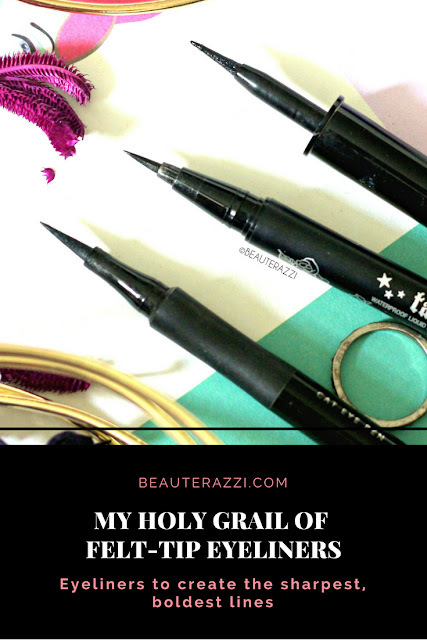 What is your holy grail eyeliner?